This vineyard has been turned into one of the largest experiments of its kind with forty acres farmed sustainably through the L.I.V.E (low impact viticulture and enology) program. 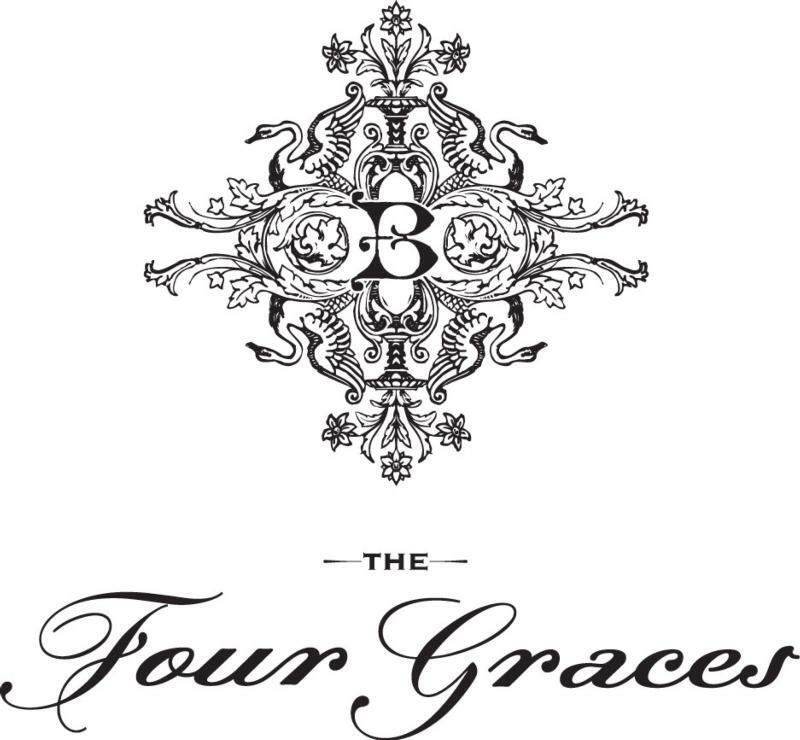 Today The Four Graces is owned by Bill Foley and produces Pinot noir, Pinot gris, and Pinot blanc renowned nationally and internationally for their balance, elegance, complexity, and richness. The wines are crafted under the guidance of Marc Myer's who has been in the industry since 2008 and believes both the Dundee and Yamhill-Carlton estates are stunning at first glance and he can't wait to work with the fruit that comes off of these properties. In 2008 we selected four barrels sourced from each section, and aged them in French Oak for 18 months. The results of our grand experiment were finally available, although only 900 bottles of each wine were produced. "This spectacular vintage allowed winemakers to truly make wine in the vineyard. Full maturity yielded a wine of intensity and depth without sacrificing structure. Aromas of black pepper, cardamom and lilac follow onto the palate with the added fruit flavors of wild strawberry and red currant. Wine Spectator 91"Lithe and open-textured, framing its delicate currant and plum fruit with hints of lilac and cream, lingering gently on the refined finish. Drink now through 2016. 7,000 cases made." ~H.S.